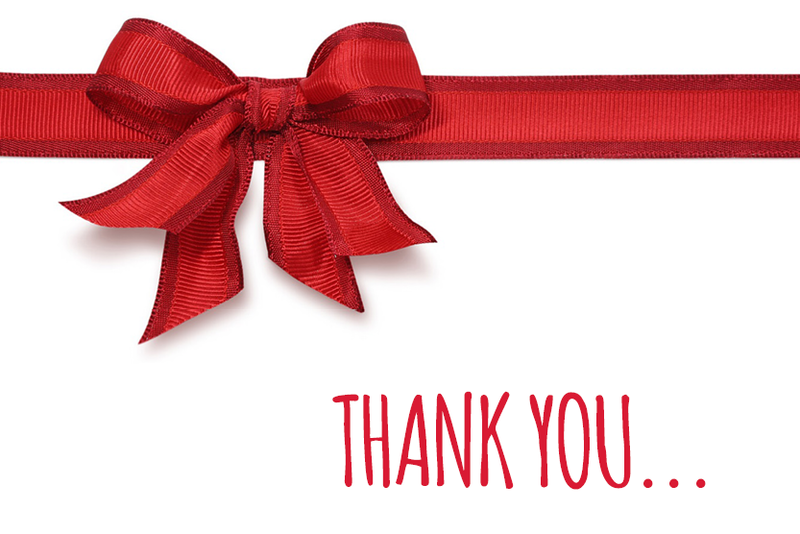 Links Modular Solutions has had yet another successful year! We pride ourselves on delivering solutions that will enable cost savings and increase customer service! 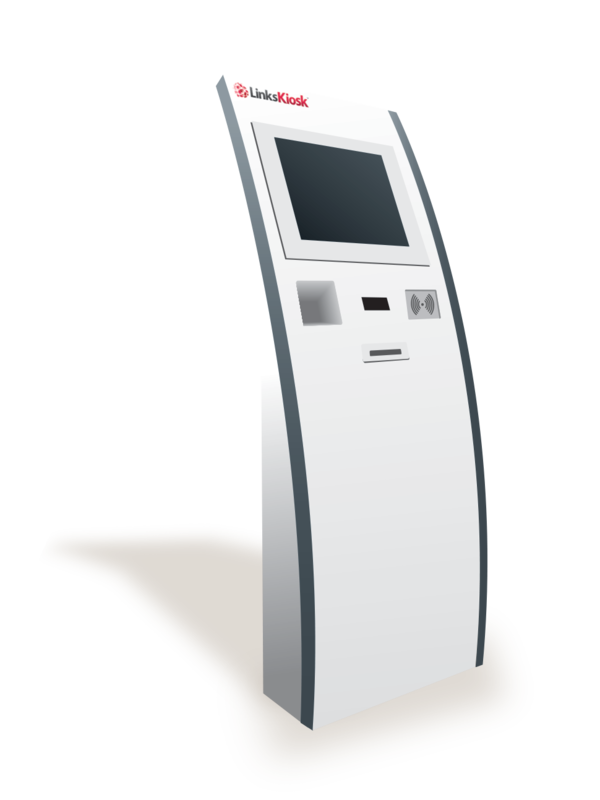 20 Links Kiosks were installed to enable more efficient customer service and reduce costs. 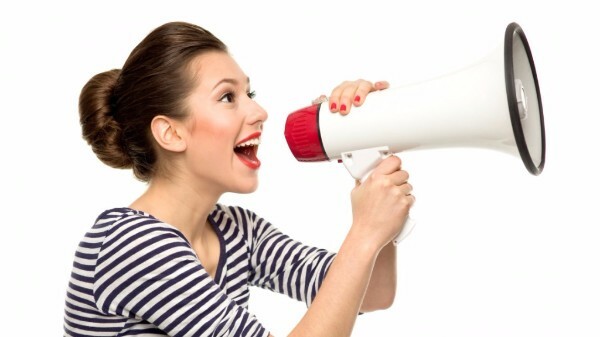 Over 50 New Sites have come on-board with Links! 96 Links Sites have adopted our unique product solution to the debiting market by converting to Direct to Bank Integrated Payments. 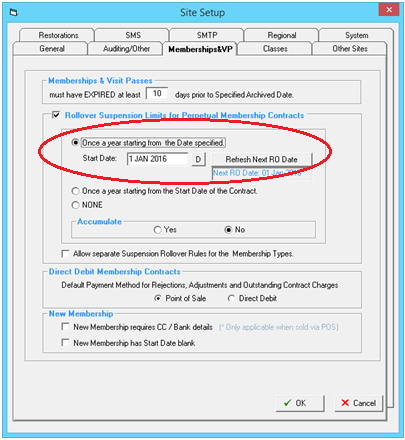 Make a resolution for your business to cut down costs and give better service in 2016. 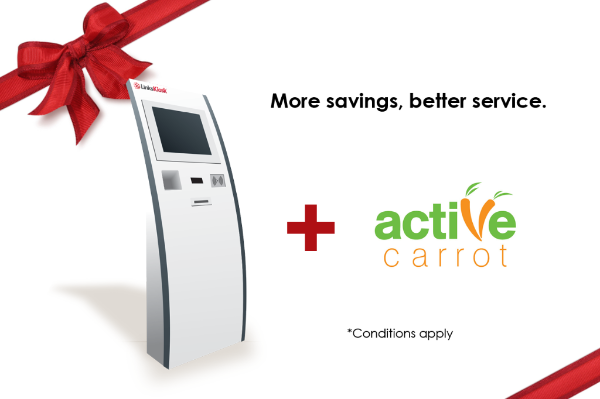 Order a Group Fitness Kiosk before 20th January and receive Active Carrot FREE*. ’tis the season of surprises! Over the next few weeks we will be making a major product release. Stay tuned! We hope this material has been beneficial for you and your team at your facility. If there is any topic that you would like information on in future LinksConnect issues, drop us a line, and weâ€™ll be sure to cover the subject. Until next month.